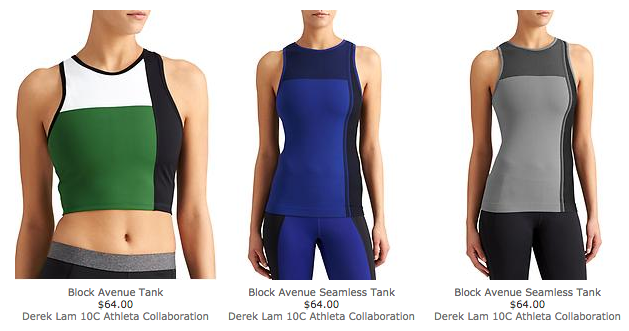 The Derek Lam 10C Athleta Collaboration is here! Yes. 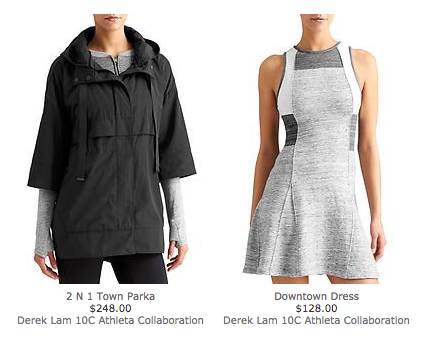 Of course I know there’s a Derek Lam / Athleta collab. Of course I do!!!! 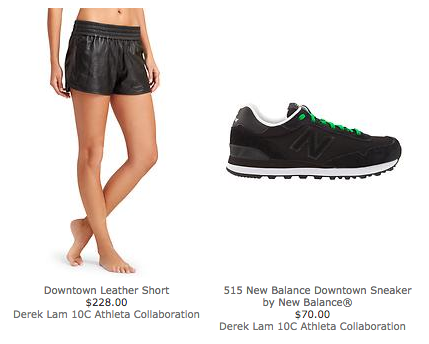 And I was super excited because I buy tons of Athleta. SUPER EXCITED I SAY!!! 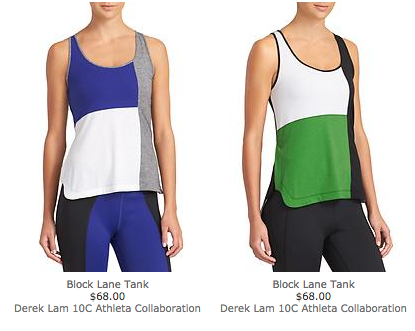 And this is the bad and the ugly…I mean, I get that the color blocking on the tanks is meant to follow that of a sports bra, and that’s good and flattering, and I get that the vertical stripe is there so it’s not just a baby doll color blocking situation. But something about it just falls really frat boy from the 80s-flat. I wish I didn’t feel that way. 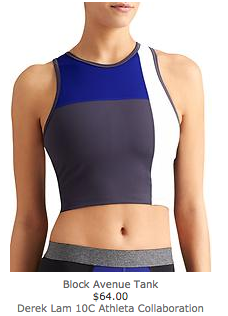 It’s much better on the tighter tops. (see below). 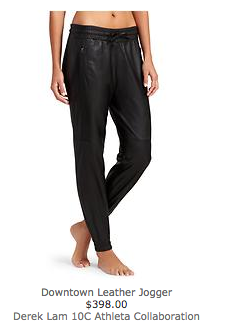 And I’m not sure how I feel about these. 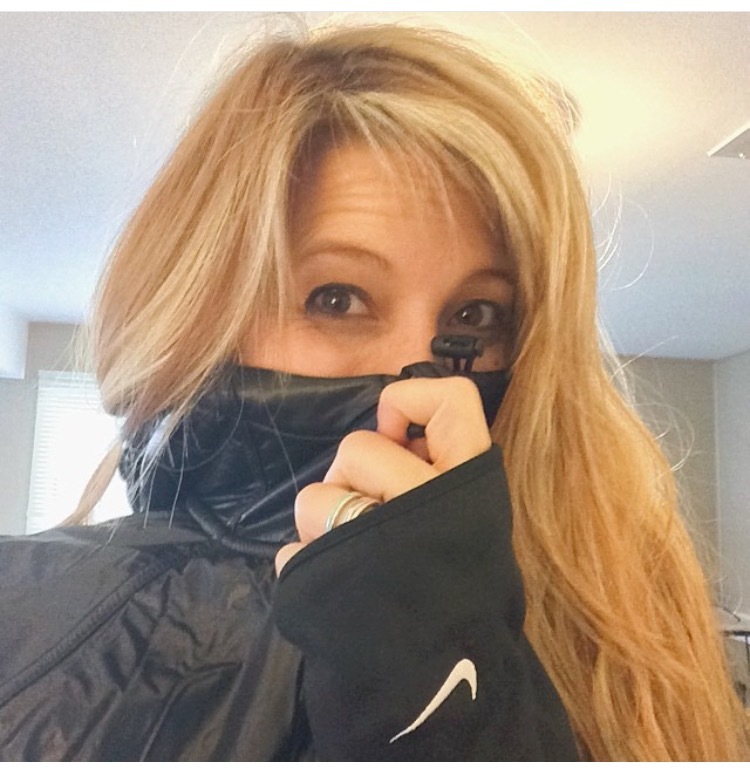 The location of the bust line feels fresher on these… And the cut is good …. ← WorkOutFits post-baby, and what it’s like to watch your body change without your permission.